People say that Saturday nights are when the magic happens, but boy o’ boy, they probably haven’t heard about the crypto world. And after previous roundup’s Bitcoin and Ripple madness, in comparison, this roundup will be fine as Marvin Gaye’s mellowest tunes. Market reported shows that 3 out of 4 dApps, or Ethereum apps, are related to gambling. Ethereum, one of the largest cryptocurrencies available, is known to sport many gambling, betting, and gaming apps. Just this year, more than 200 dApps were released, and half of these were for gambling. And, while there are different opinions on the use of Ethereum, one thing is certain. The Ethereum dApps are the future of the gambling industry. In the last weekly roundup, we covered the Bitcoin Cash war, as the Bitcoin Cash split into Bitcoin ABC and Bitcoin Satoshi Vision. And the hash wars claimed the first victim in the form of the OKEx future contracts cancellation. Futures are a special type of financial product, where the investor places money on the future contract. Later in the future, the contract should return the investment and generate more money. 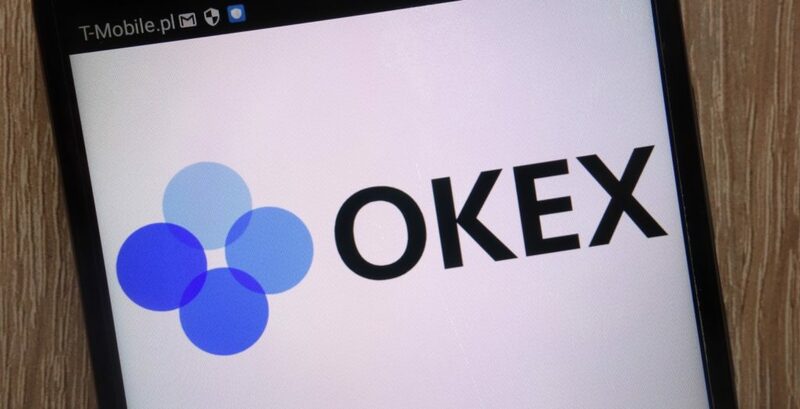 However, with the hash war going on, OKEx had to cancel future contracts, leading to a lot of investors losing a lot of money. EvenBet gaming CEO, Dmitry Starostenkov, talks to CasinoBeats about the role of crypto in online gambling. And as always when interviewing a crypto community legend, the interview brings a whole lot of fantastic info. Peek into the story of how EvenBet developed to this stage. Look into the thoughts of a CEO, and how he makes it all run together. Perfect your knowledge in crypto with this, interesting piece. Decentraland Token or Mana is a non-minable coin used solely in the Decentraland game to buy digital assets in-game. Currently, the only thing available for purchase with Mana is Land or the in-game property. And, it’s selling like crazy. The thing is that there is a cap to how much “property” user can own, but that only works for the area of user’s property. However, the property’s height isn’t a subject for buying. Therefore, once you buy the Land, options are limitless, which is the reason people are buying mercilessly. DAO.The casino is looking to implement the Gambling 3.0 protocol. This protocol should increase the interaction speed between DApps’s players while reducing costs without any expense on security. On this protocol, each new block will be generated every 15 seconds, reducing an average transaction by 6 minutes. That is due to the Game Channels running on top of existing blockchains. Nevertheless, the technical lingo remains for those eloquent enough to talk it. In common terms, this is going to change crypto gambling. Last week, and at the time of writing this roundup, marked the sinking of crypto prices around the cyberspace. But the blow left a deep impact on Norway’s Bitcoin miners since Norway’s government decided to remove the subsidiaries for Bitcoin mining. From January 2019, the Bitcoin miners won’t have any subsidiaries, raising the price of mining significantly. Mining on current electrical prices was affordable, but the new prices will dictate higher taxes. 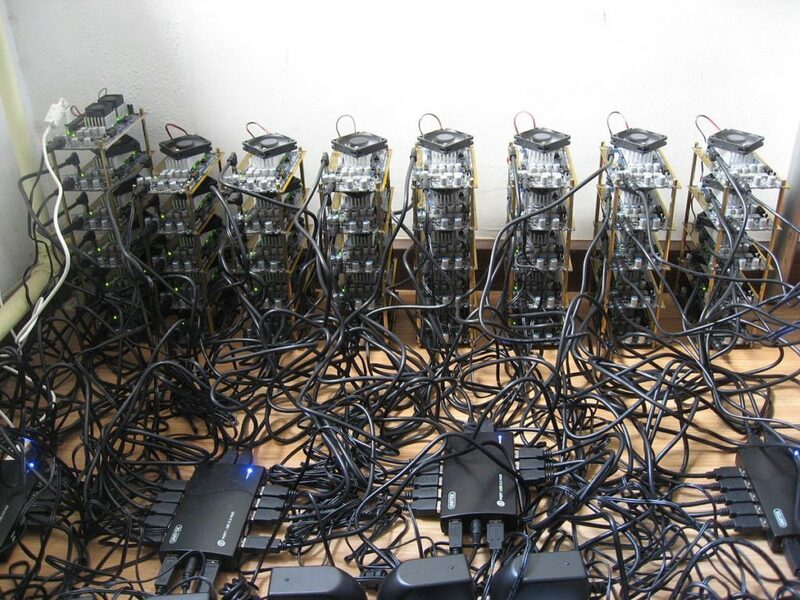 And miners will have to cope, by choosing to mine for less in return or choosing to not mine at all. The Nebula protocol will change EOS, both from developer and user perspective. From the developers perspective, it will run as a second protocol layer on top of EOS. And from the users perspective, it will bring better user experience. It brings new developer tools, secure smart-contracts, as well as multi-wallet integration. The Nebula protocol will make the already popular EOS even better, and therefore, more interested for new users. Unfortunately, not all news was created equal, and with the purpose of bringing you joy. Some of them serve to give you a cold, hard look at the reality. And that reality is that Bitcoin price plummeted. Everyone expected a bull run of crypto prices, the opposite turned out to be true. However, prices of Bitcoin are always subject to fluctuation. Still, the hopes for 2019, as the year where Bitcoin price skyrockets, are still high. And that was it for this weekly roundup. Stay tuned as the year closes, to see whether or not predictions are true. See you next in a new weekly roundup.